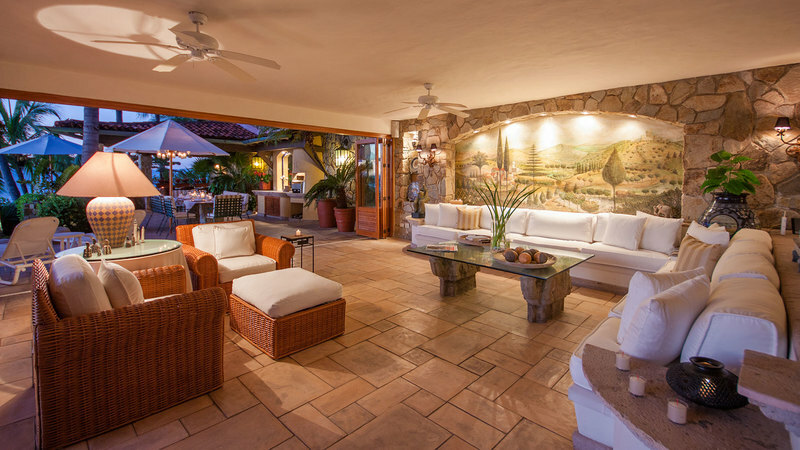 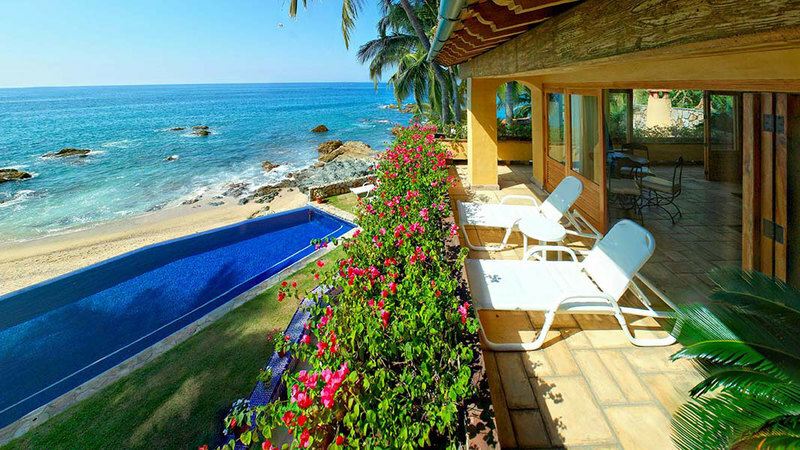 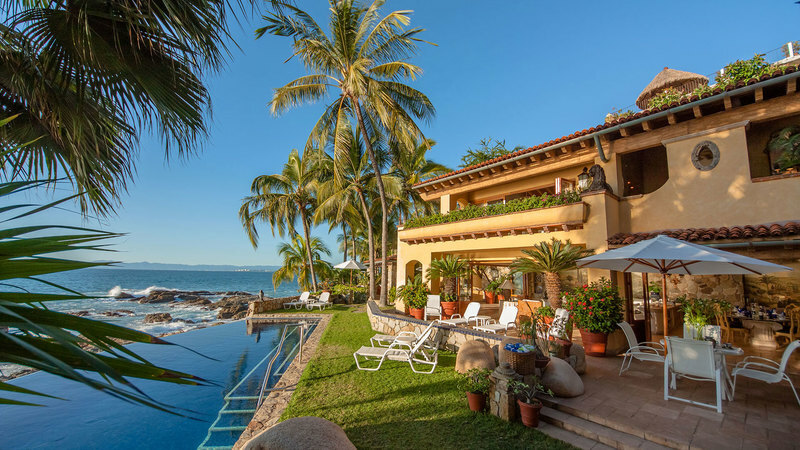 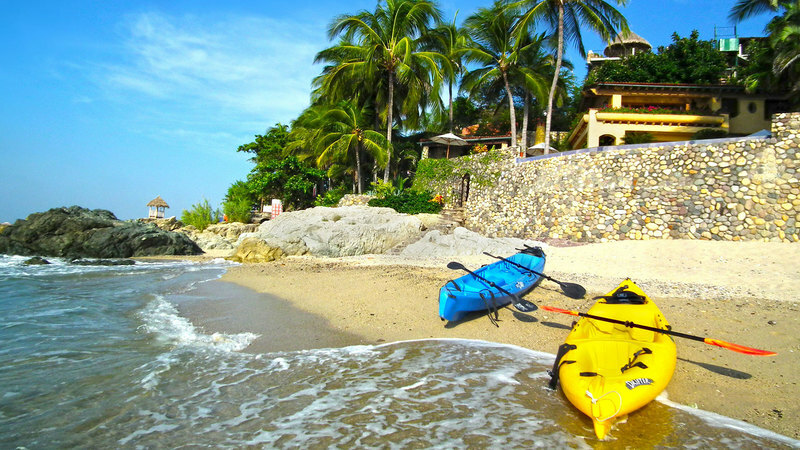 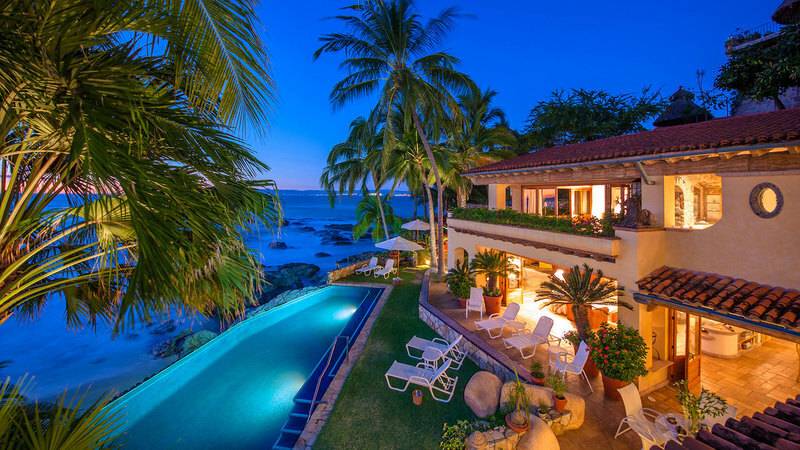 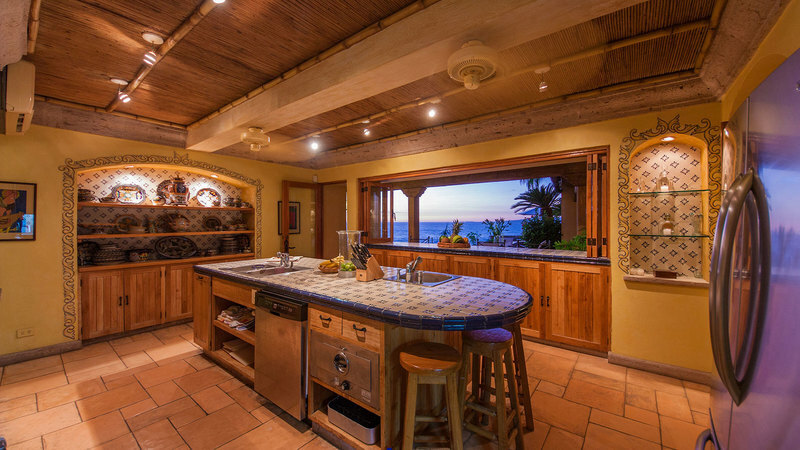 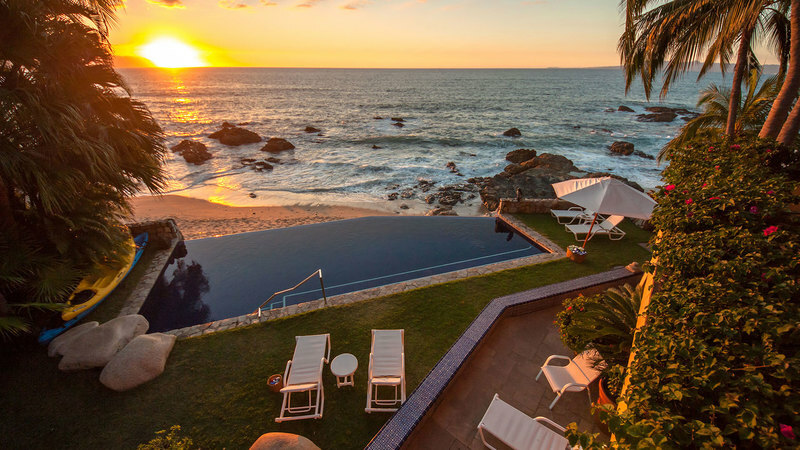 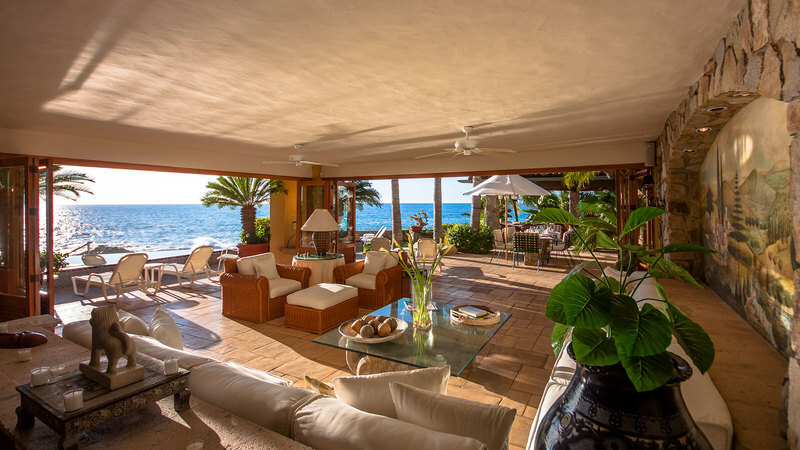 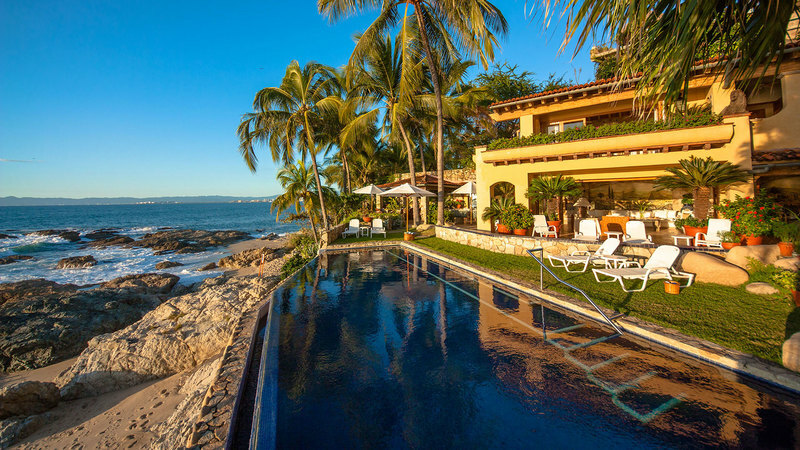 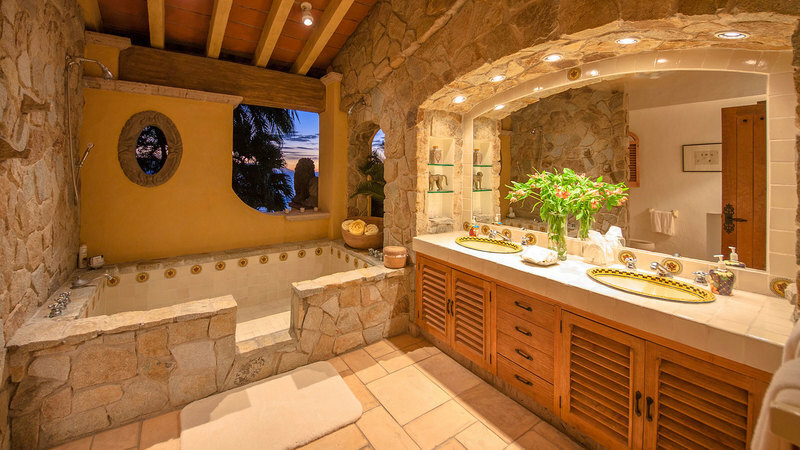 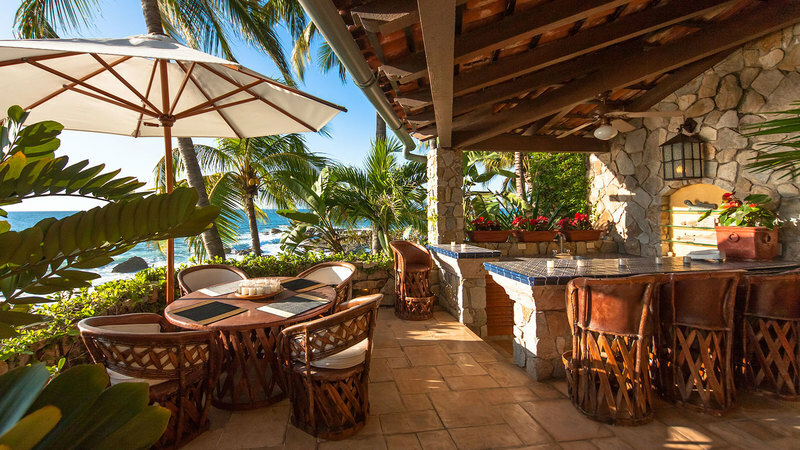 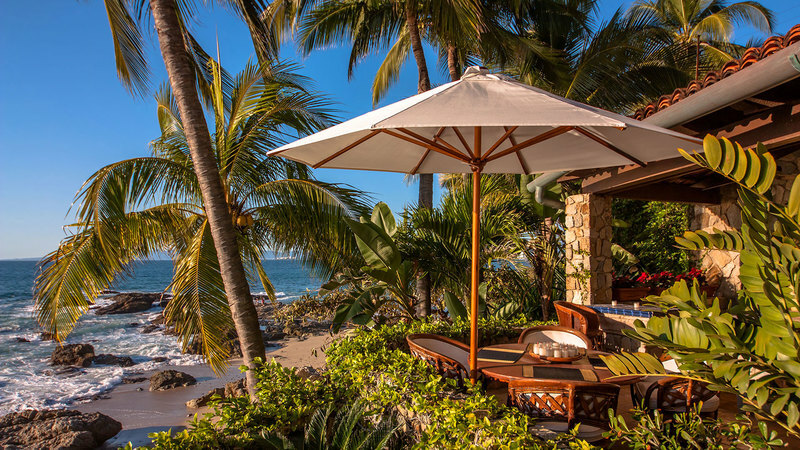 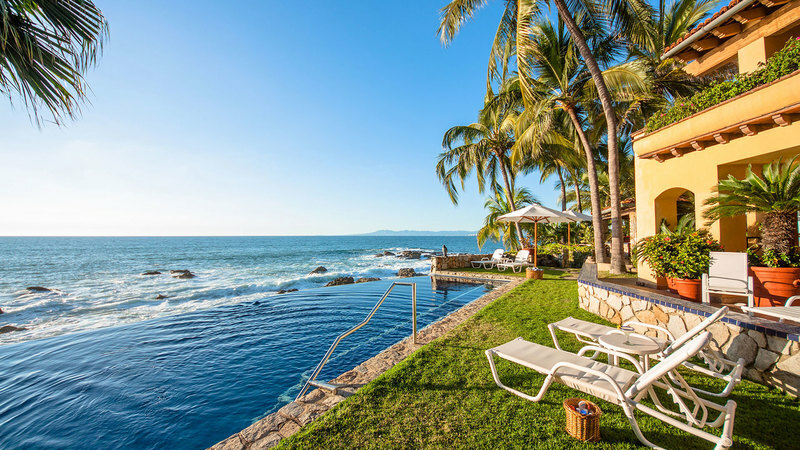 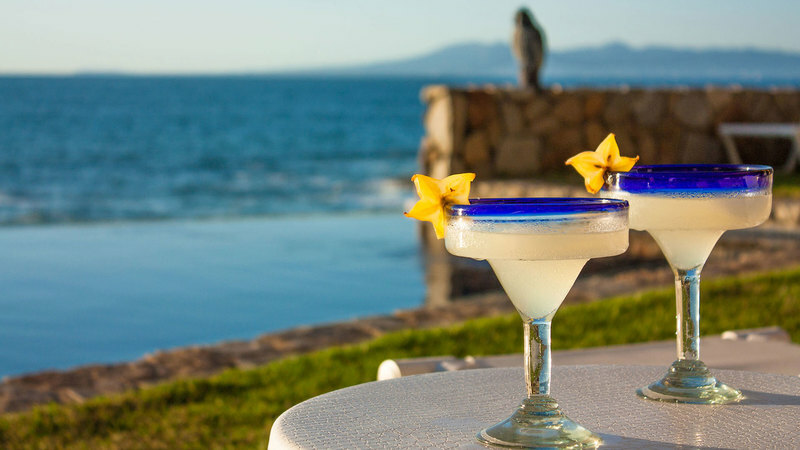 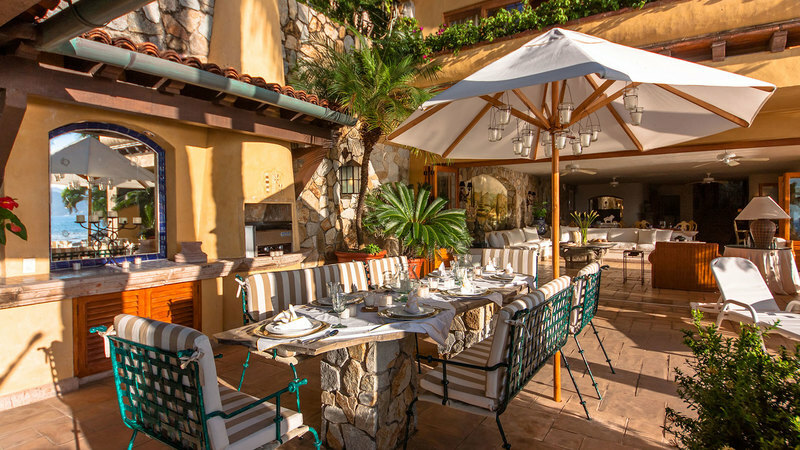 If your dream is to fly away to an unforgettable holiday in Mexico, this luxurious villa in Puerto Vallarta will give wings to your dream -- a spectacular 4-bedroom villa located on the most privileged spot in Puerto Vallarta, Conchas Chinas Beach. 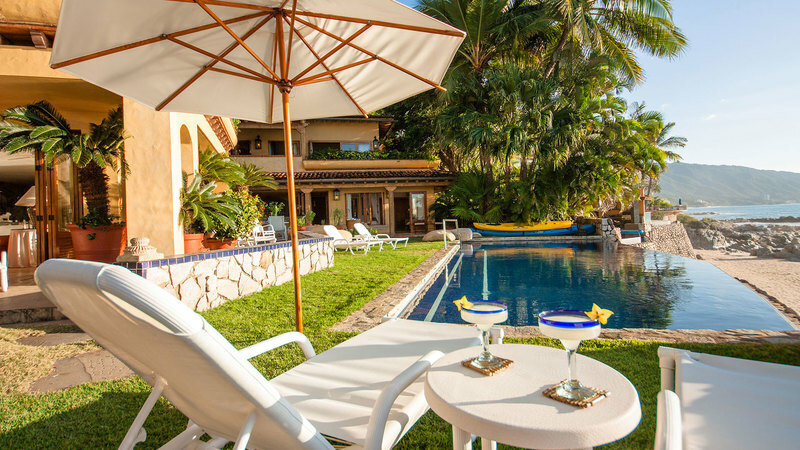 You have access to local sites by a short taxi ride or pleasant walk along the beach or cobblestone streets of this affluent neighborhood. 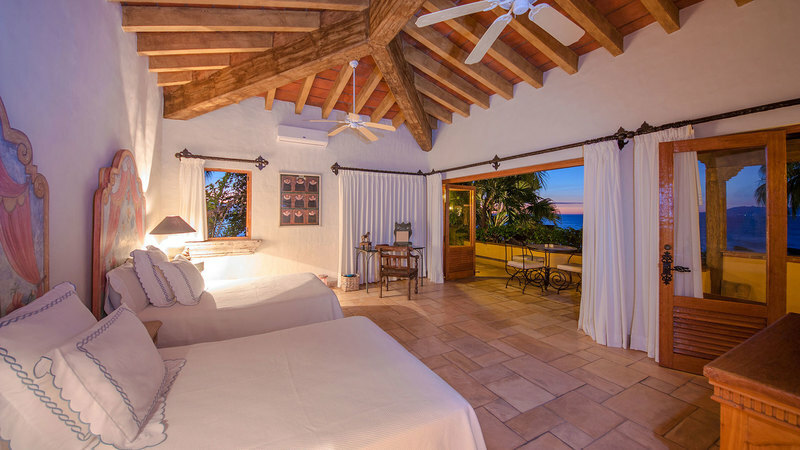 This beautiful villa is characterized by traditional local architecural elements: wooden beamed ceilings, rock walls and high ceilings. 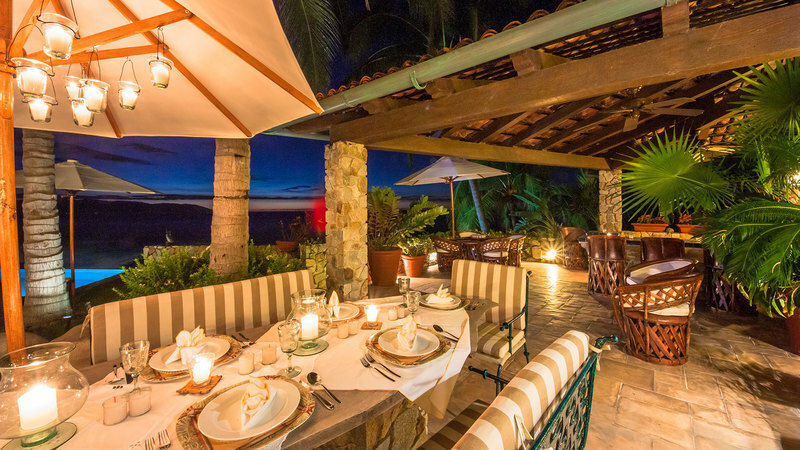 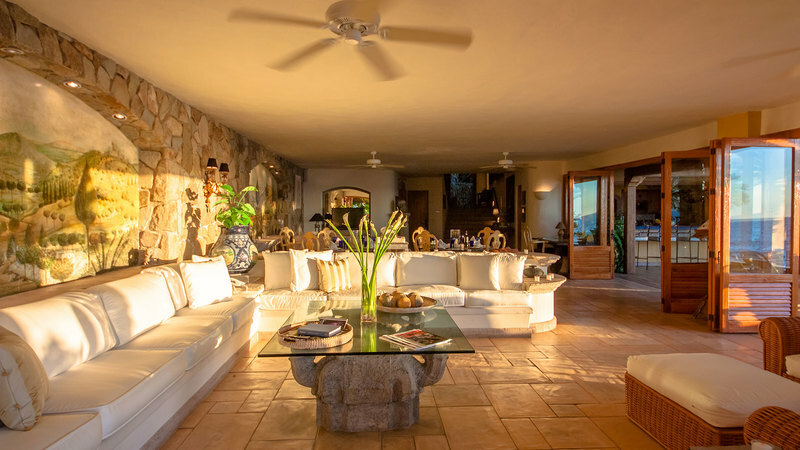 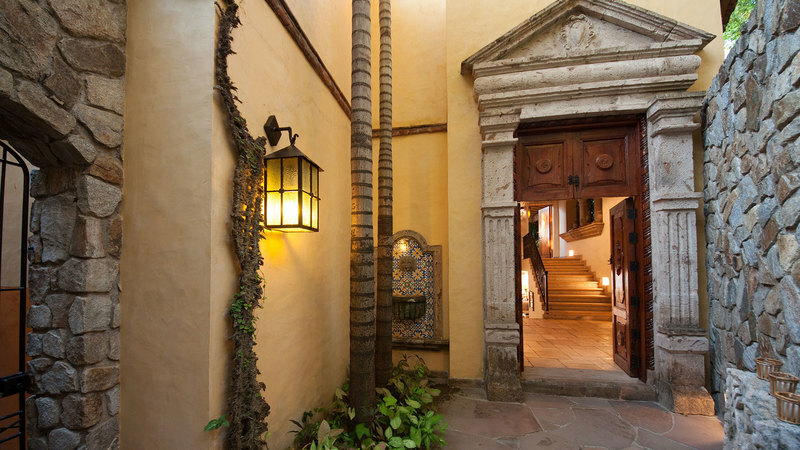 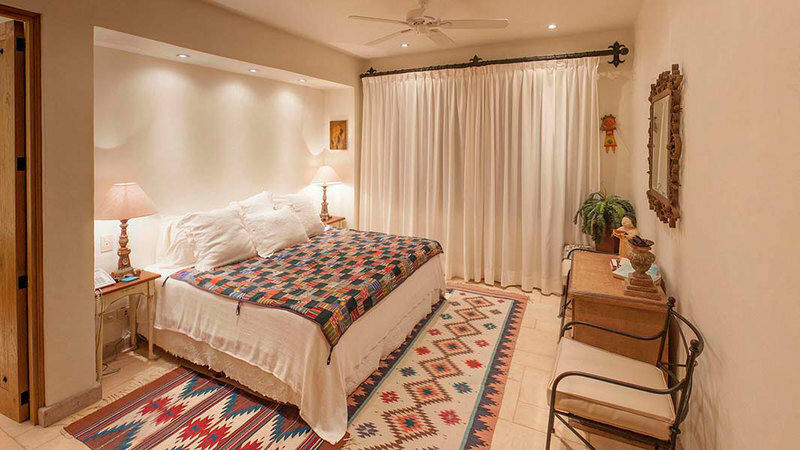 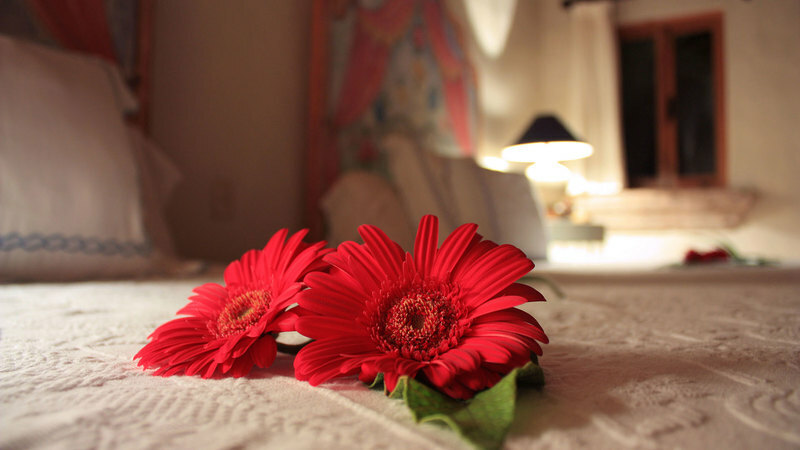 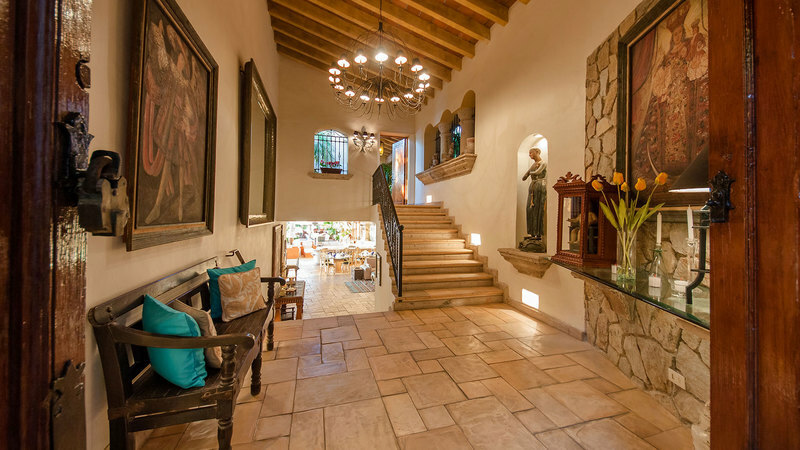 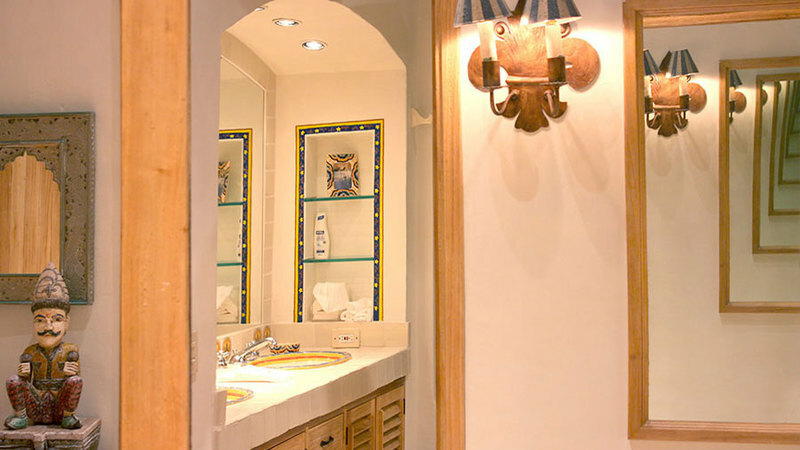 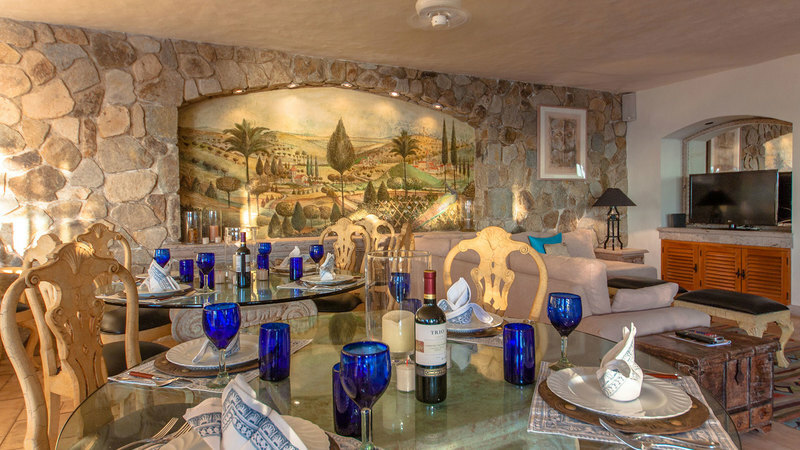 Great elegant convivial spaces assure the pleasure of an unforgettable Mexican living experience. 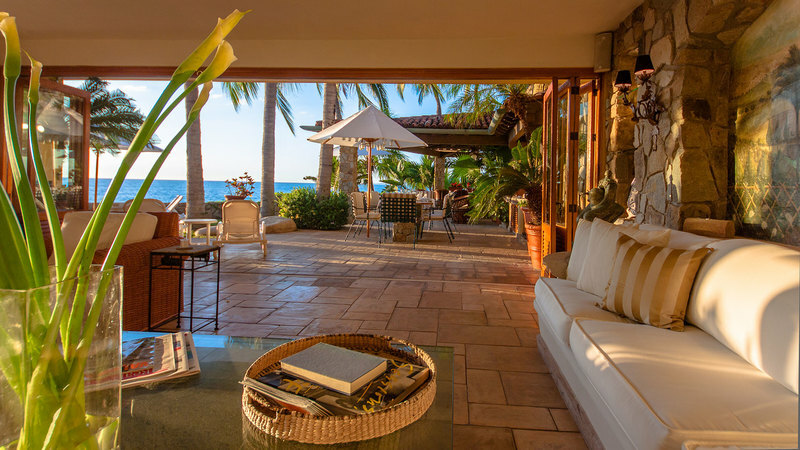 The main floor includes the living and dining area, kitchen, guest bath and bedroom #1 overlooking the garden, infinity pool and ocean. 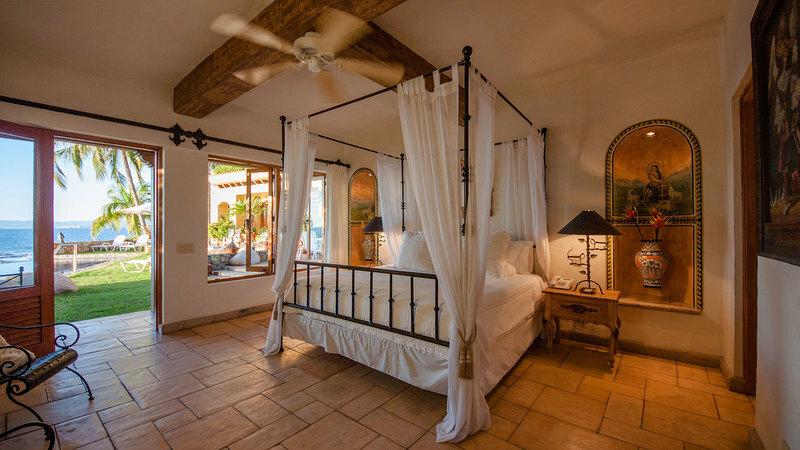 The upper floor has the spacious master bedroom and bedroom #3. 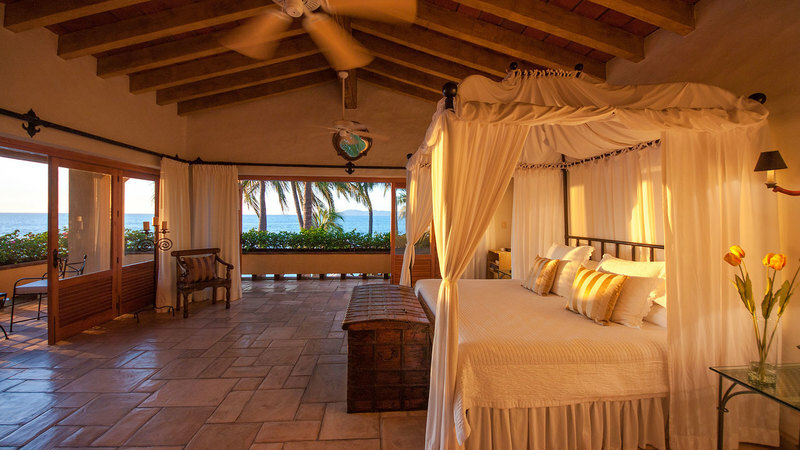 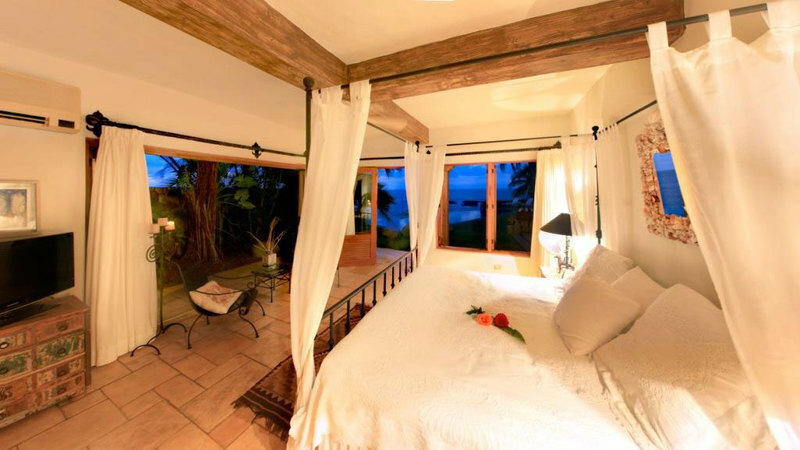 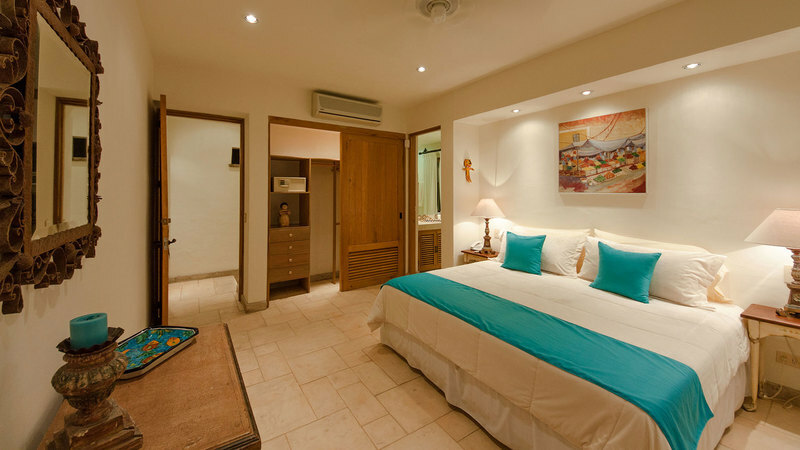 The 4th bedroom is located up a private stairway with partial ocean view. 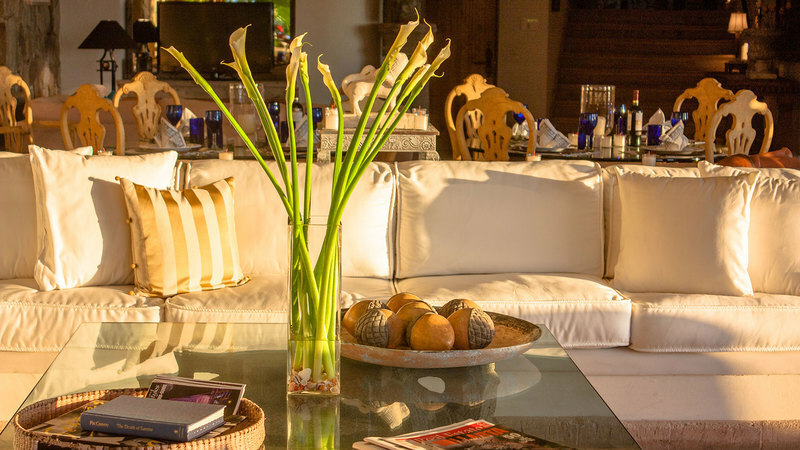 Perfect for couples, yet ideal for families and groups seeking to share a private villa with extensive space, real comforts and the ambience of home. 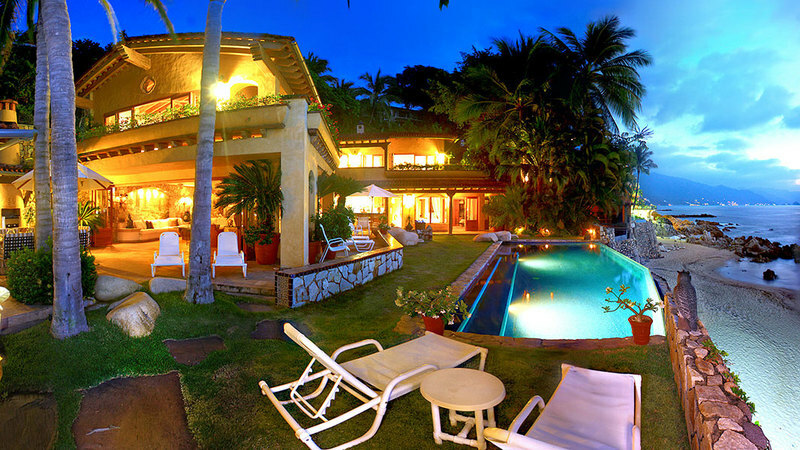 Escape from the ordinary and enter into the tranquiity of peaceful sunsets, cool breezes and swaying palm trees.